I adore eating freshly made noodles. Lucky, there have been restaurants popping up across Toronto with such options. 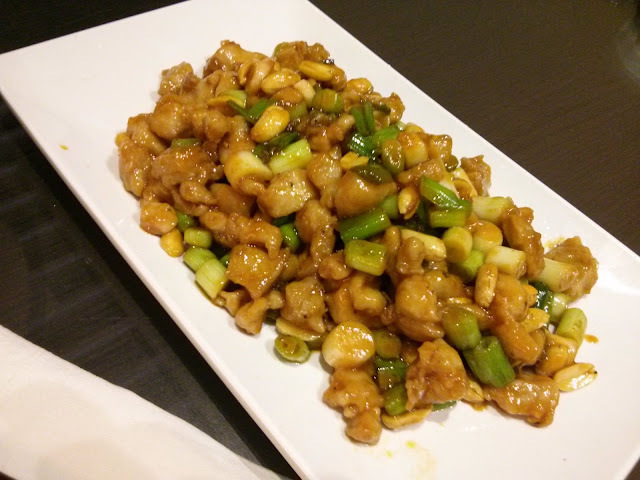 I have visited this restaurant called "Eight Noodles" many times to sample various food items. This hand made noodle restaurant can be found in a small plaza on Sheppard and Warden (beside the McD). The restaurant was normally packed at lunch and dinner times during the weekends. I often saw long line ups to this restaurant outside. The decor of the restaurant was very simple with simple black chairs and tables. There were booths located across the left side of the restaurant. These seats normally taken quickly. From the past visits, the servers were quick to flag down for ordering and nice to any request. There wasn't any English on the menu ... So bring someone who can read Chinese. 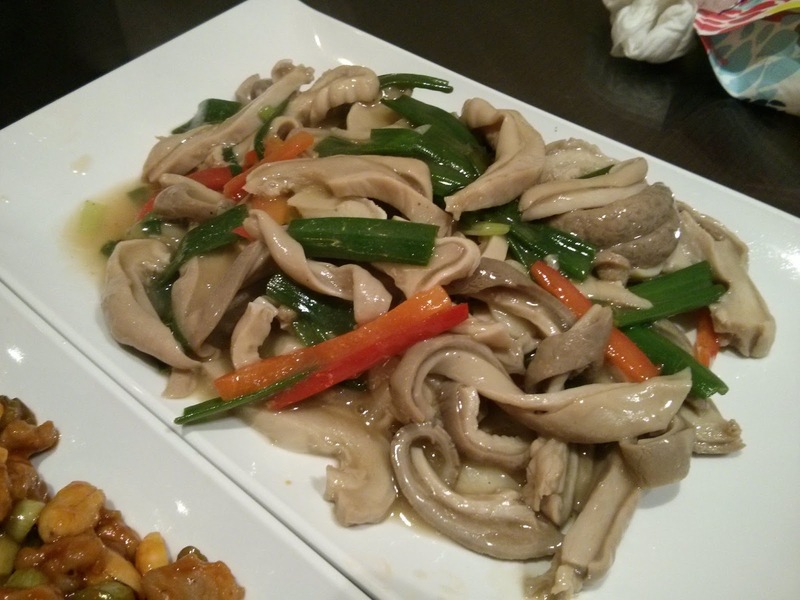 The restaurant focus on Northern Chinese food with a specialty on hand pulled noodles. 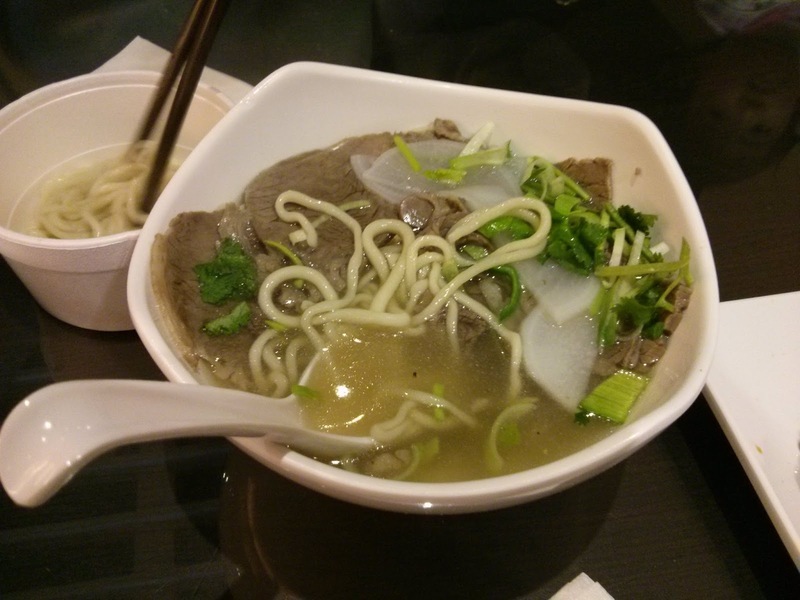 The simple Lan Zhou noodle dish was the best I had in Toronto with the right amount of seasoning in the soup. The noodle texture was perfect to my tasting. A flavour dish of mine was also the shredded potato in chili oil.